The Air Force says a faulty control fin prevented he Waverider from starting its exotic scramjet engine and it was lost. LOS ANGELES — An unmanned experimental aircraft failed during an attempt to fly at six times the speed of sound in the latest setback for hypersonic flight. 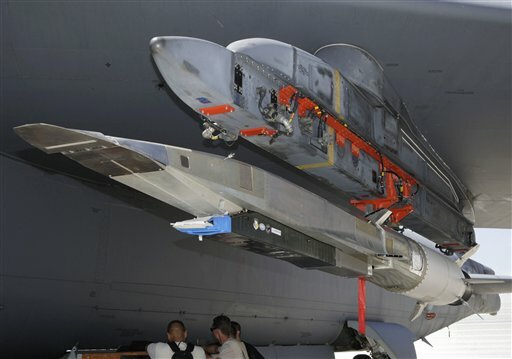 “It is unfortunate that a problem with this subsystem caused a termination before we could light the scramjet engine,” Charlie Brink of the Air Force Research Laboratory at the Wright-Patterson Air Force Base in Ohio, said in a statement. “All our data showed we had created the right conditions for engine ignition and we were very hopeful to meet our test objectives,” Brink said. There’s only one X-51A vehicle left. The Air Force has not decided whether it will fly.